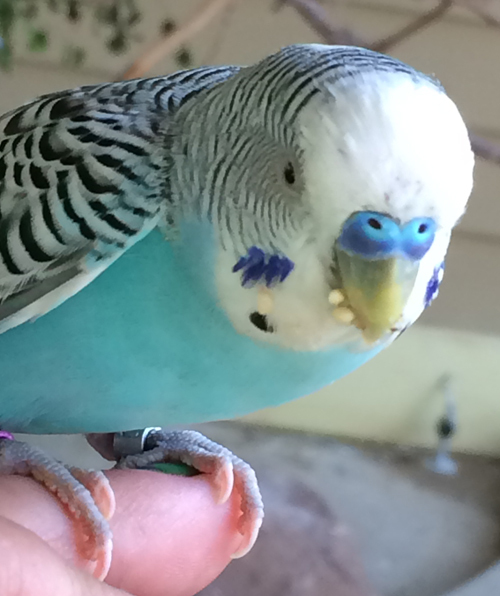 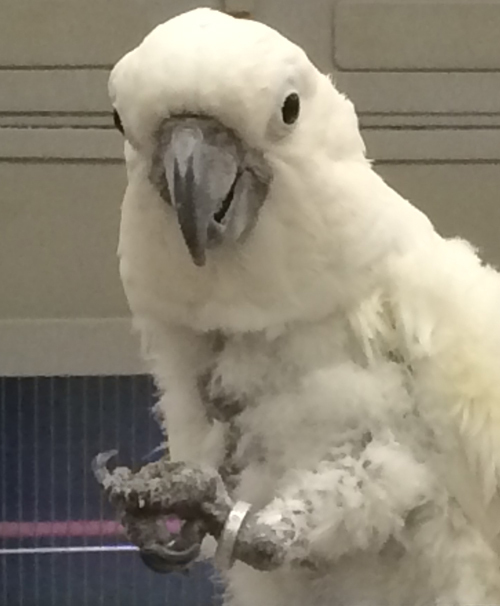 We work with a large variety of avian medical conditions and therapy. 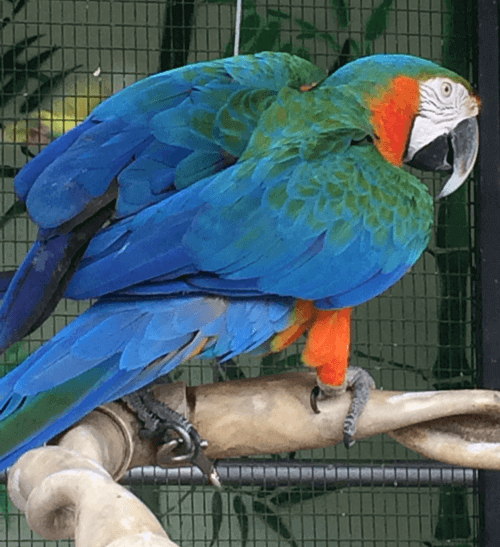 We treat many types of avian species. 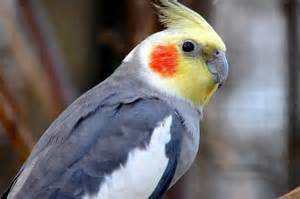 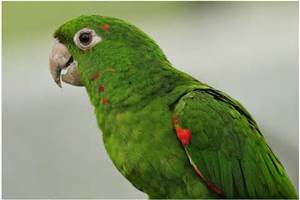 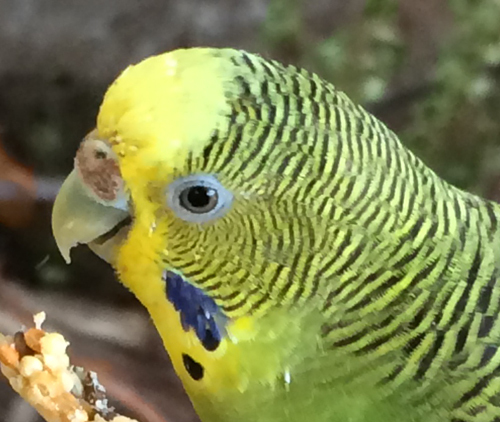 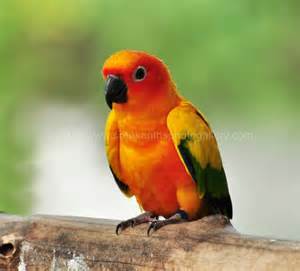 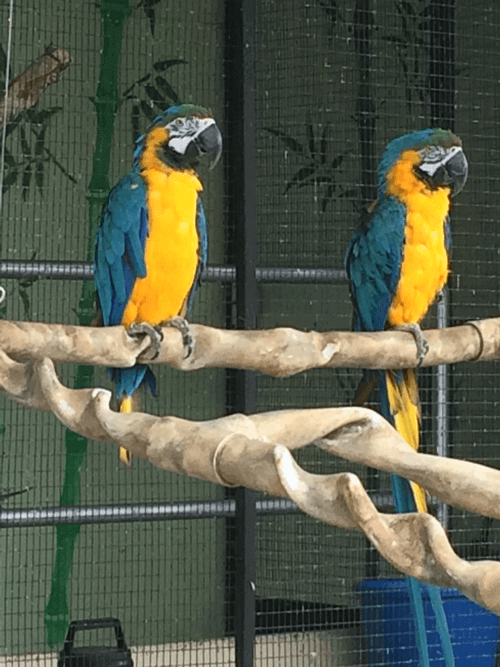 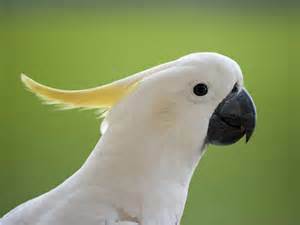 Most commonly, we see Cockatiels, Budgies, Macaws, Conures, Eclectus, Amazon Ducks, and chickens. 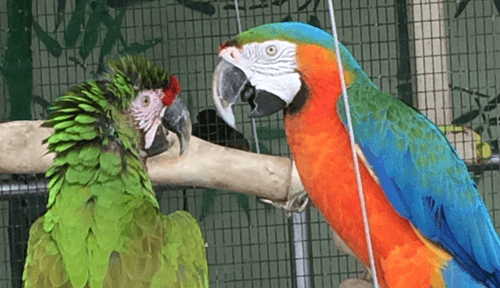 Call us to schedule your pet's appointment today!